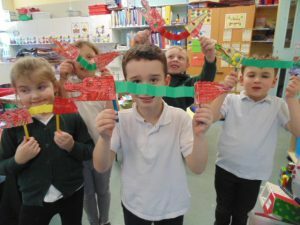 Primary One and Two have been learning about Chinese New Year. 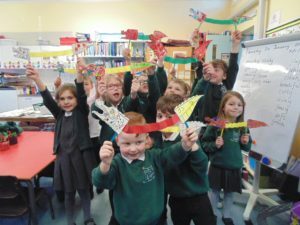 Chinese Dragons by Primary Two. Chinese Dragons by Primary One. ← Outdoor Learning in the Snow.